Insurance agent, MLA (1937-1940), MLA (1941-1945). Born in the RM of Saskatchewan on 14 September 1896, son of Thomas Foster Shannon and Elizabeth H. Reid, he worked as an insurance agent and served as the Mayor of Transcona. 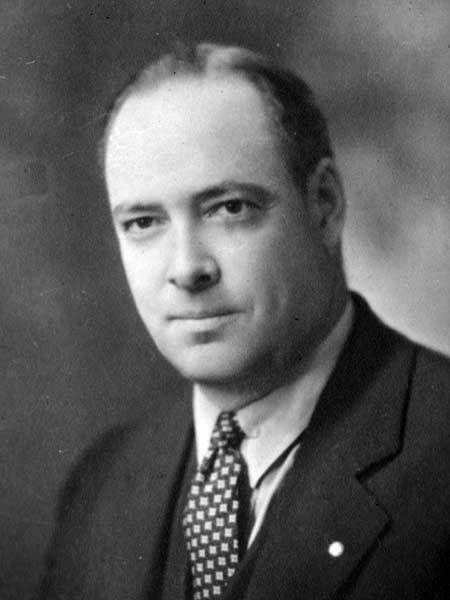 He was elected at the 1936 general election to represent the Springfield constituency in the Manitoba Legislature, replacing Clifford Barclay, and was re-elected in 1941. He was a backbench supporter of the Bracken government. He died on 26 January 1973 and is commemorated by Evelyn Shannon Place in Winnipeg.